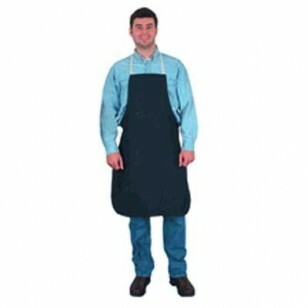 For lighter duty shop work, choose this blue denim apron. Keeps dust off clothing. Two pockets hold ruler, pencils, tape measure or tools.